Why has the human race, the world over, been so fascinated with . . . some might say obsessed with . . . God? 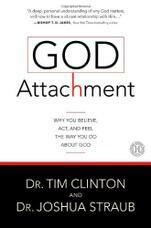 This built-in attachment to God crosses religious, political, ethnic, cultural, and generational barriers. 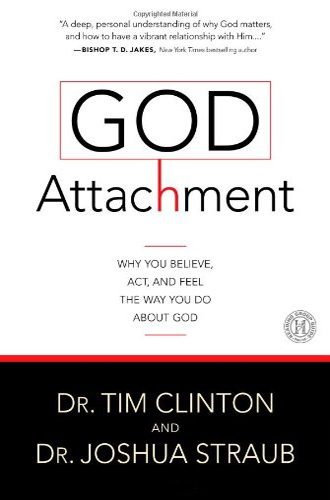 With helpful self-assessments, intriguing questions, and surprising revelations, this book moves from worldwide statistics to personal challenge, offering the means to become securely attached to God in a way that can have positive effects on our attitudes, approach to life, and overall life satisfaction.